Looking for a special gift for your little love at home? Hazel Baby & Kids has a variety of sweet options for the little ones. Love is in the air this week and we’re sure many of you have fun plans with your significant other. Roses, chocolates and wine are staple Valentine’s Day items, but what about our littlest Valentines of all? While exchanging Valentines at school is always fun, we know many parents love to give a small, but unique gift to their kids for Valentine’s Day. Our list is one of long-lasting, sustainable, quality-made products that your child can enjoy on the day itself, and beyond. 1) A piece of a larger bird percussion series, the Plan Toys – Bird Percussion Owl is small in size but big in fun and sound. Your little ones will love this new addition to their musical ensemble at home and what’s more, it’s pink – perfect for Valentine’s Day. Great for ages 6 - 20 Months. 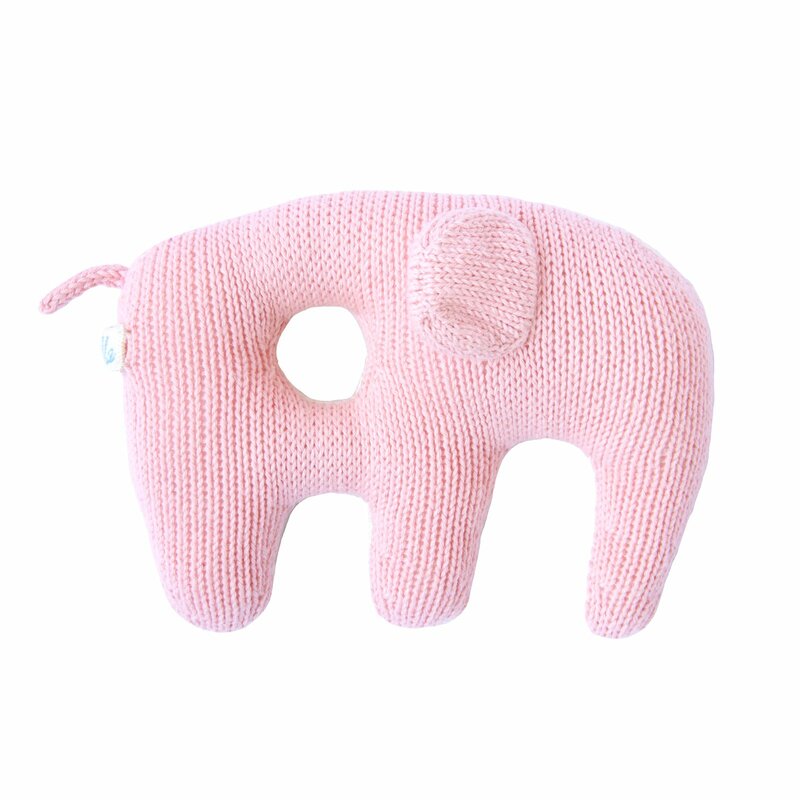 2) Available in pink (back on theme) or gray, the BlaBla Rattle Jumbo Elephant is an adorable choice for the newest love in your life, the infants. 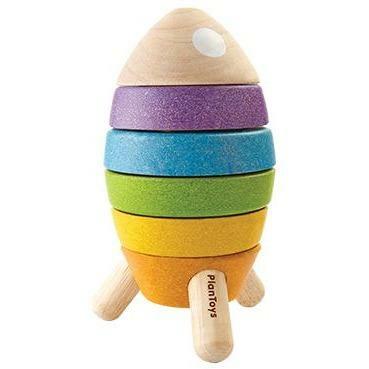 The rattle is easy to hold and shake and made from 100% natural fibers. Perfect for the littlest babies in your life. 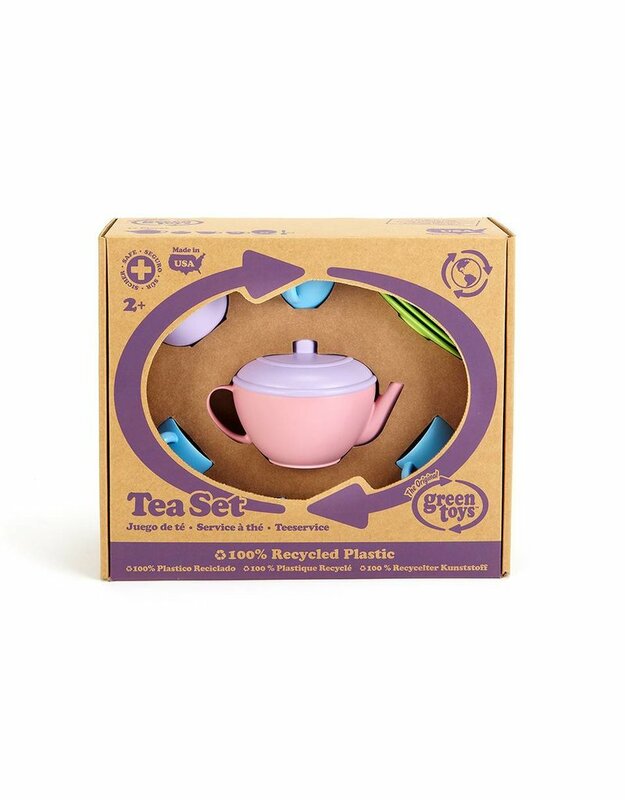 3) Set up a special Valentine's "date" for two with this tea party set from Green Toys. Perfect for inspiring imaginative play and teaching general manners. Great for ages 2 - 100. 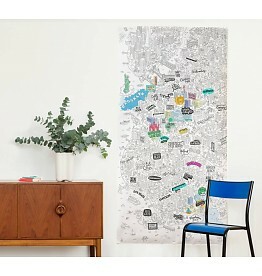 4) The Omy Giant Coloring Roll is certainly the gift that keeps on giving. Color with your kids, have them continue with friends and this giant roll can last weeks beyond Valentine’s Day. Ages 3+ will love this! 5) Practice colors and counting, or work on dexterity and cognitive skills all with this colorful and non-toxic Plan Toys Stacking Rocket. Recommended for ages 6 months - 18 months. 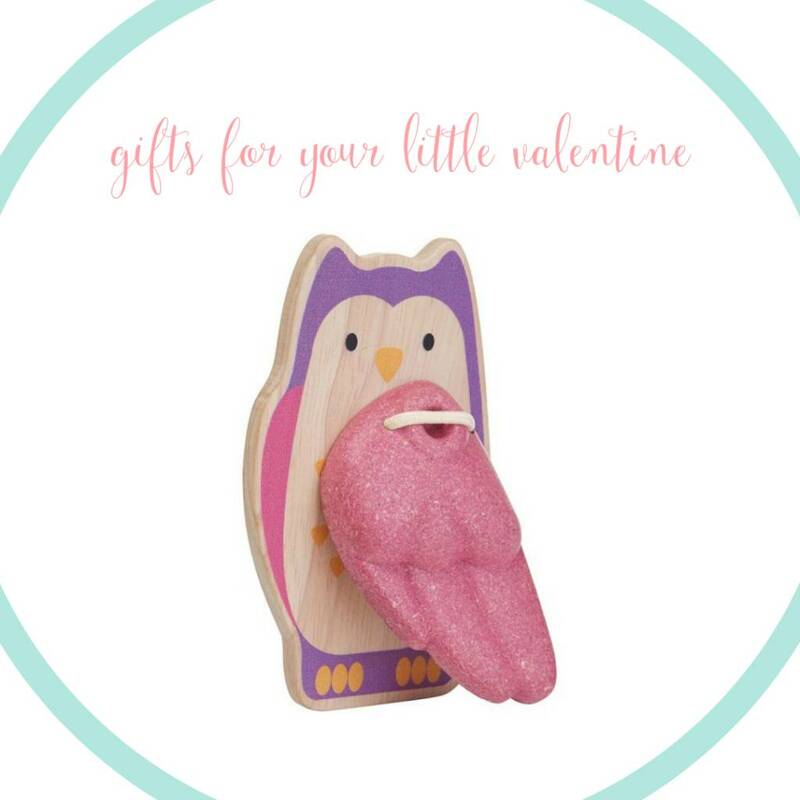 Enjoy the flowers, enjoy the candy, but most of all enjoy the smiles you put on your little loves’ faces this Valentine’s Day with these sweet gifts!